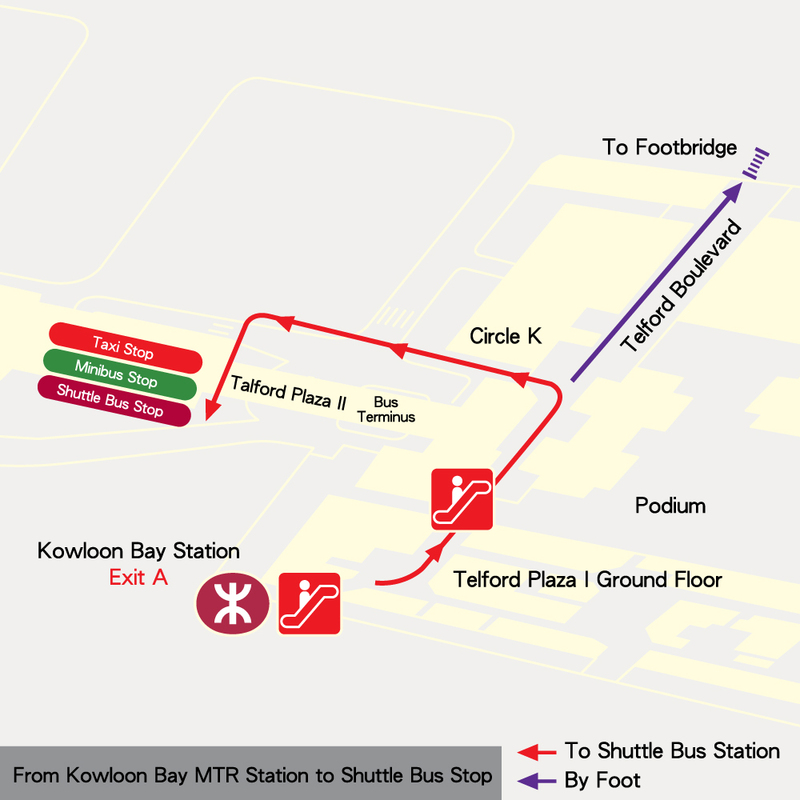 Free shuttle bus services are available between MegaBox and Kowloon Bay MTR Station (Exit A, near taxi stand). 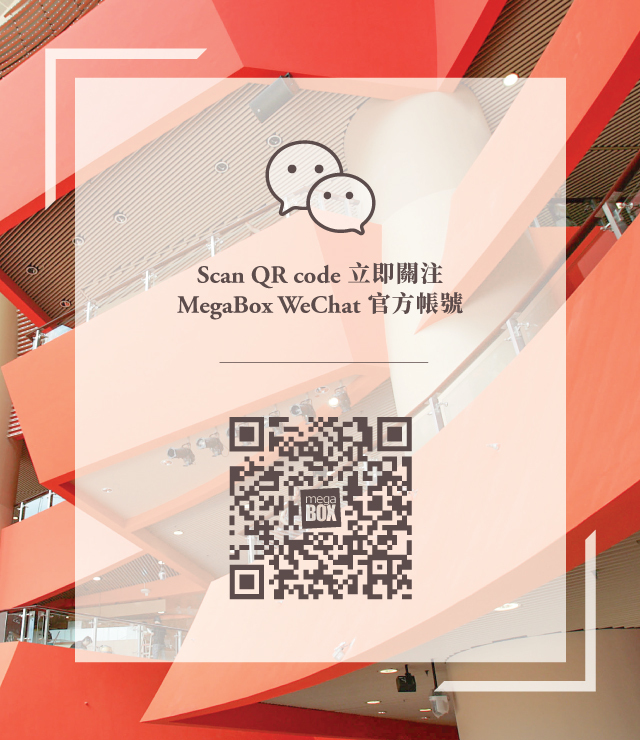 Service hours are from 9:00 a.m. to 11:59 p.m. daily (the last departure is at 11:39 p.m. from Kowloon Bay MTR Station and the last departure is at 11:59 p.m. from MegaBox). The frequency is around 10 to 15 minutes. - Shuttle Bus Services (e.g. service hours, trips, routes, etc.) are subject to change without prior notice.